Do It Yourself Kits TOYZY allow everyone to create toys of wool picture with uniqe author's design and author's technique by himself. TOYZY kits include kits in different technique: felting, knitting, mixed technique (felting, knitting, plactic, sewing), wool painting. Opt-Product Ltd. (mySweeBe and TOYZY brands) has been operating in the market of handmade items and craft supplies since 2013. 1. Manufactures TOYZY craft kits – the current range is 62 different SKU. 2. Manufactures handmade SweeBe branded toys. 3. Distributes craft supplies online at mySweeBe.ru. 4. Distributes handmade toys and accessories online at KukliShop.com. 5. Actively participates in international fairs and design markets. During the quarterly Craft Formula fair we’ve presented a new series of felting kits of the 1st and the 2nd difficulty levels, as well as a new product, wool painting kits, in many different designs. A new knitting TOYZY craft kits line was developed in spring-summer, 2015. By the middle of 2015 the kits became widely available in the stores of Moscow and other Russian cities. 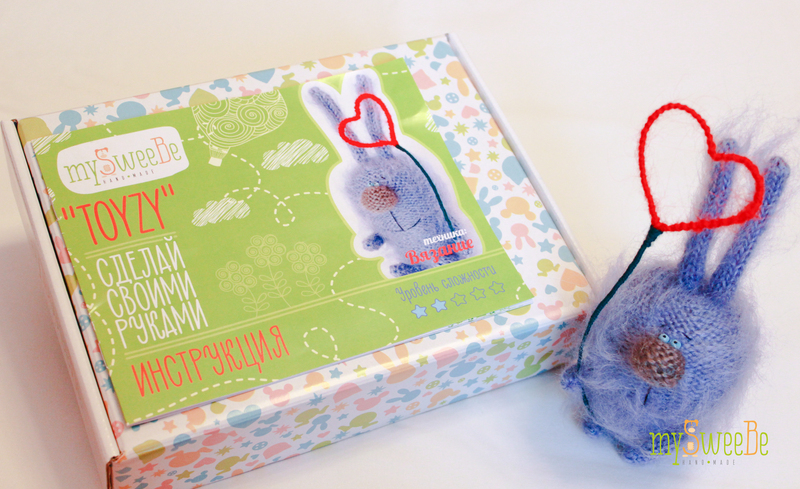 The first sample felting and mixed technique TOYZY craft kits were presented at the Craft Formula fair in autumn, 2014. By the end of the year the range of TOYZY craft kits consisted of 14 items. Unique author’s design of toys that you can make yourself. All rights for the designs and the kits are reserved. High quality and complete contents. Every kit includes all the necessary tools and materials, so the customer doesn’t need to buy any missing supplies. Quality colour printed detailed step-by-step instructions are created for every kit. Our original assortment includes the most interesting designs, and we’re constantly working on expanding our product range by introducing new techniques, as well as adding different difficulty options. Здесь вы можете отправить свое предложение о сотрудничестве или любые ваши вопросы о продукции. 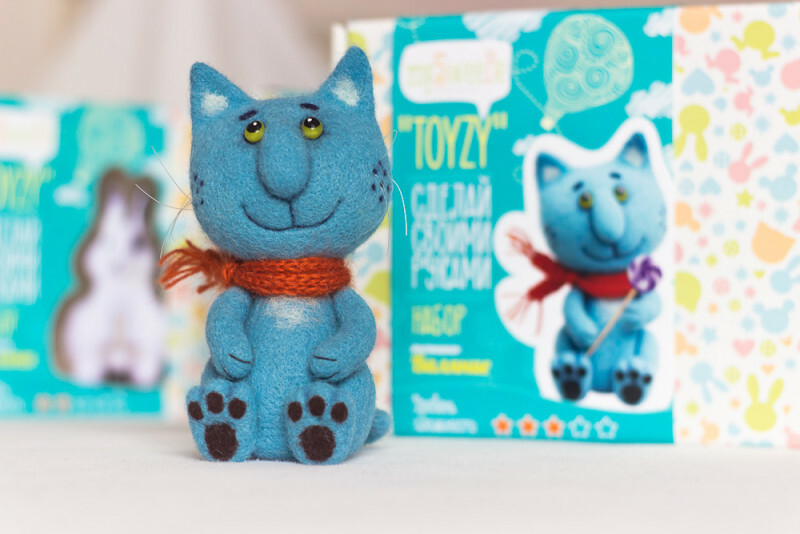 2014-2019 TOYZY - Все права защищены.